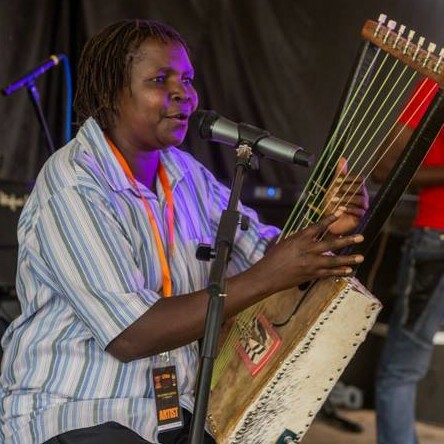 This latest compilation ‘Retracing Kenya’s Songs of Protest (1963-2013)’ chronicles the contribution of generations of Kenyan musicians in the movement for social and political reform. 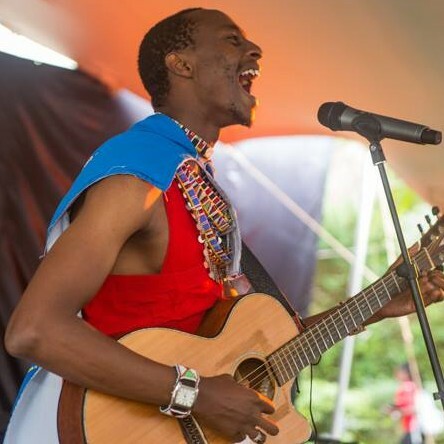 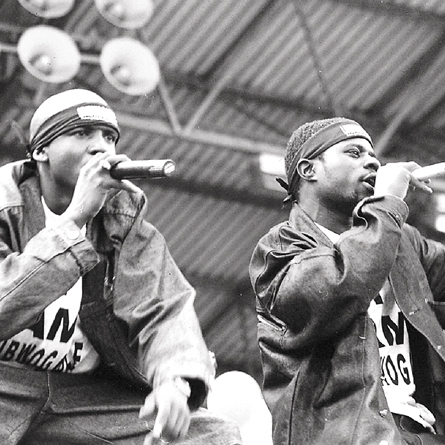 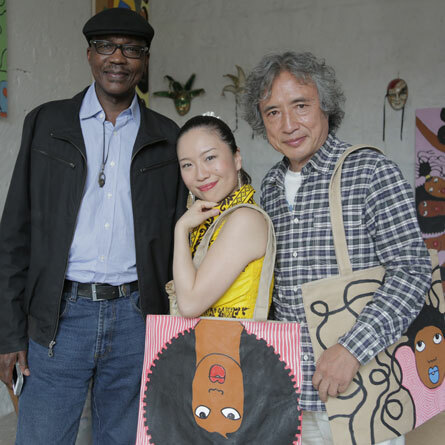 It celebrates ‘protest’ music and those who make it: music that plays an important role in highlighting injustices and the visionaries whose creative spirit and sacrifice makes social change possible. 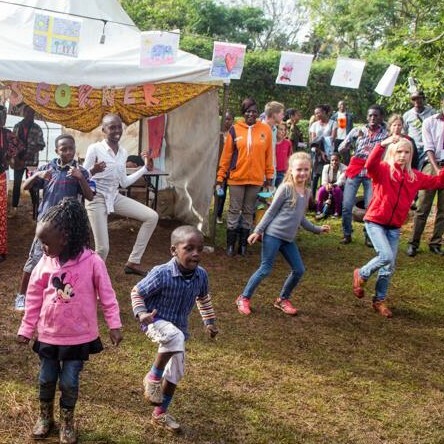 The project is supported by the Ford Foundation Office For Eastern Africa. 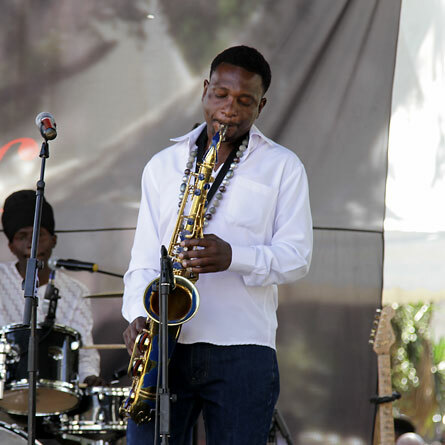 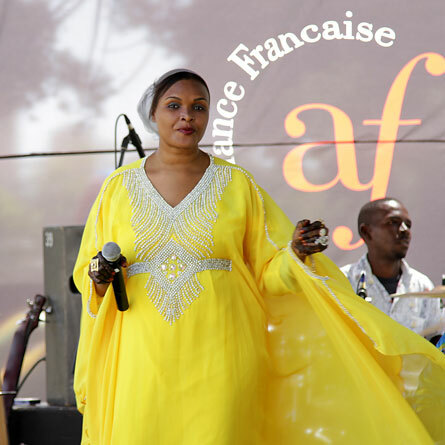 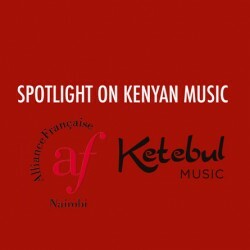 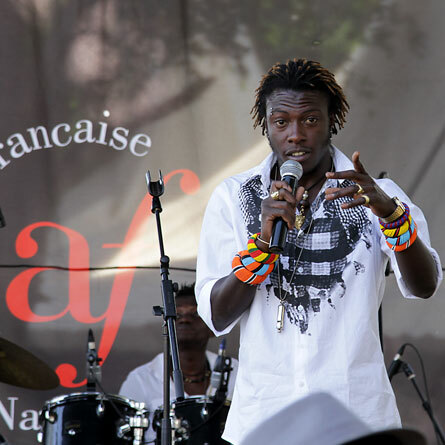 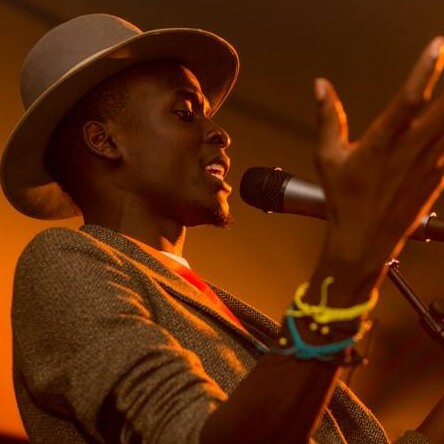 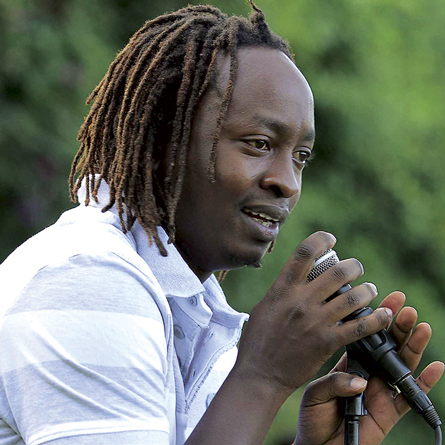 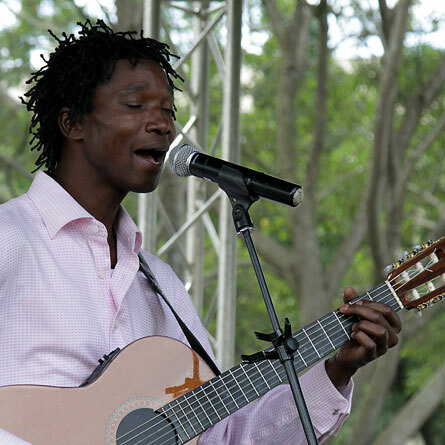 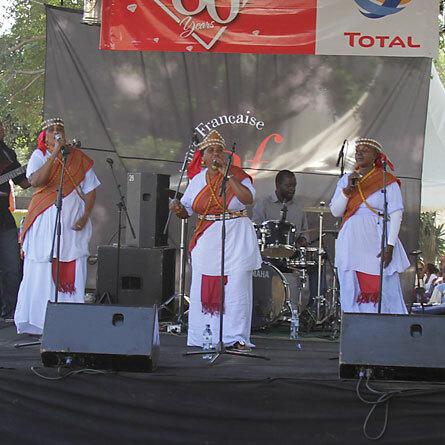 In conjunction with the Alliance Française, Ketebul Music will air a preview of the documentary contained in this multimedia package, which also comes with a narrative booklet and an audio CD compilation of recent protest music, at the Alliance Francaise de Nairobi gardens. 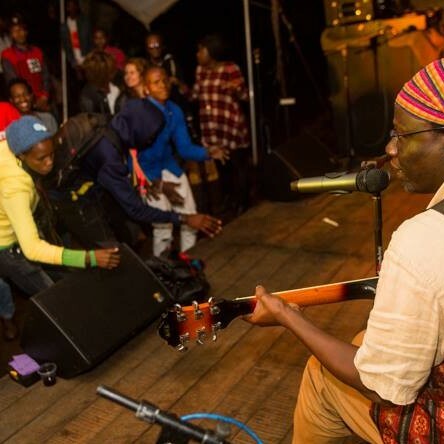 This will be followed by a concert featuring performances by Just A Band, Sarabi, Juliani, Eric Wainaina and Ohanglaman Makadem. 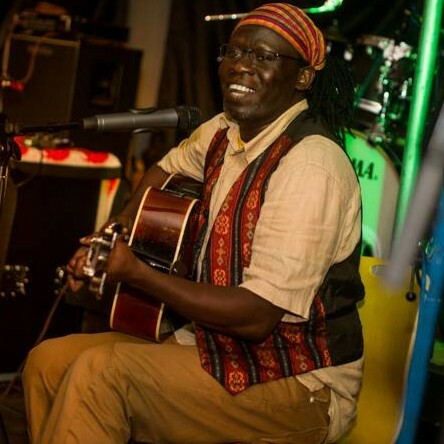 This event will be hosted by John Sibi-Okumu. 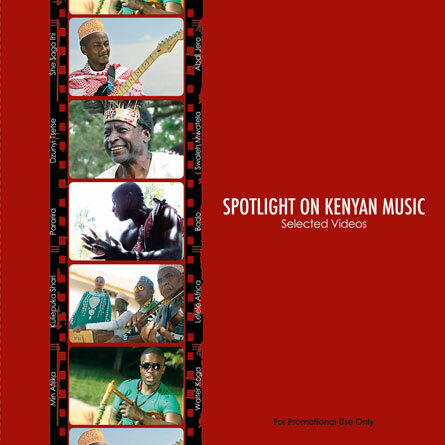 The multimedia package will be on sale at a one time special collectors introductory price of KES 1,000/= ONLY! 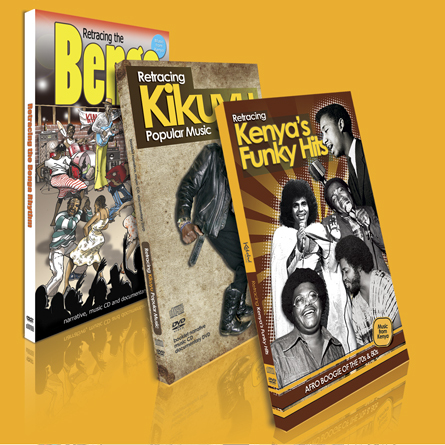 After that, prices revert to the usual KES 3,000/= price of the Retracing Series collection. 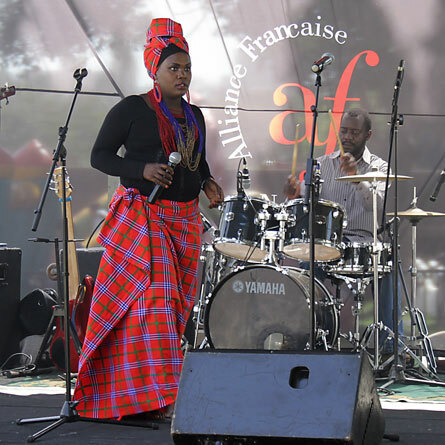 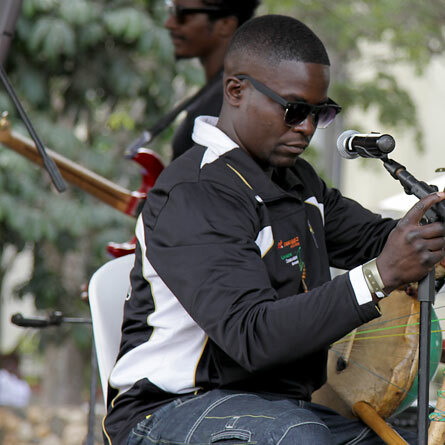 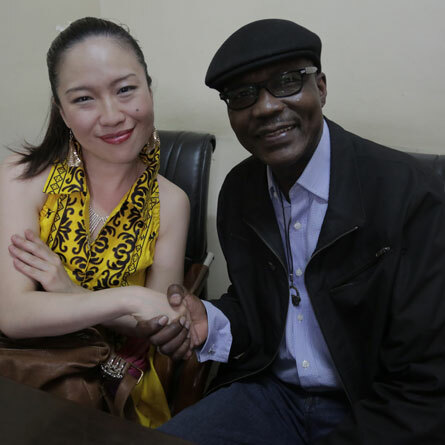 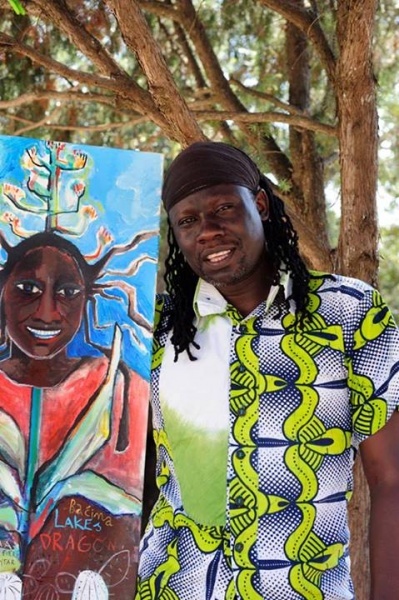 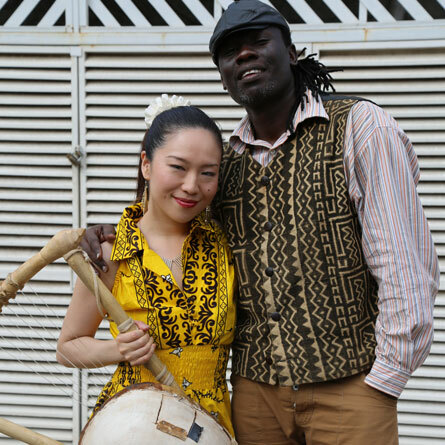 In the weeks preceding the launch of this multimedia package, Ketebul Music will hold a photographic exhibition at the Alliance Francaise de Nairobi lobby. 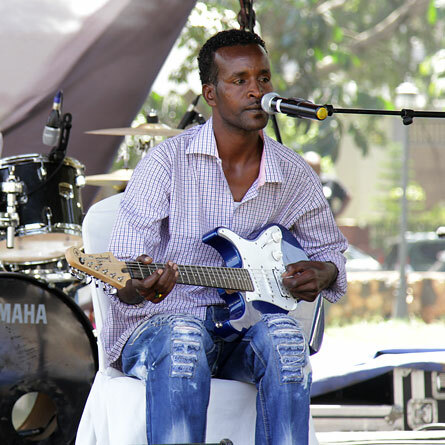 The pictures in this exhibition are a culmination of research and archiving carried out by Ketebul Music over a period of seven years as part of the Retracing Kenyan Music series.This photo exhibition, produced with the support of the Kenya Music Week, pays tribute to musicians who have shaped the various genres of music in Kenya, and influenced our social psyche over the past five decades. 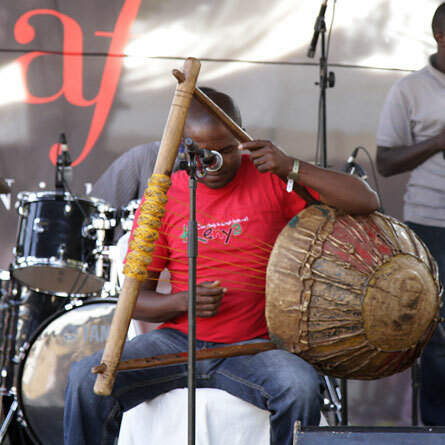 The “50 Years of Kenyan Music” photo exhibition made its debut at the 10th Annual KENYA MUSIC WEEK which took place at the Sarit Centre Expo Hall from; Thursday 12th to Sunday 15th December 2013 as part of Kenya @ 50 Celebrations, and plans to tour the Country for the next 12 months. 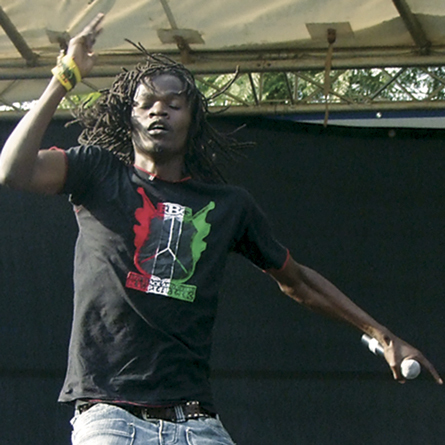 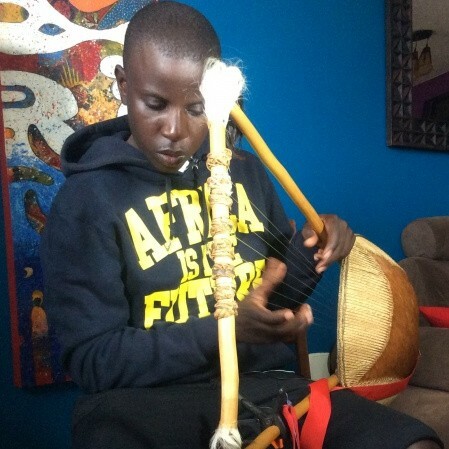 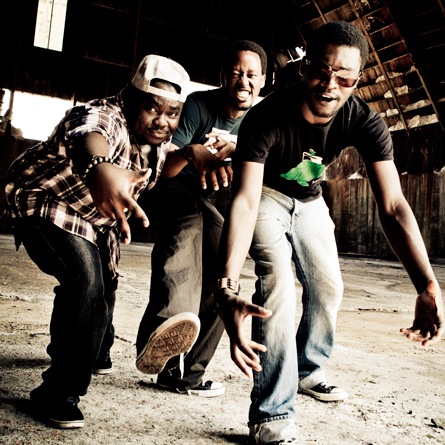 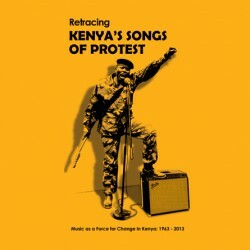 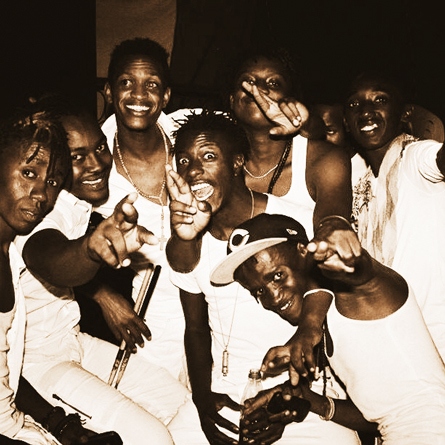 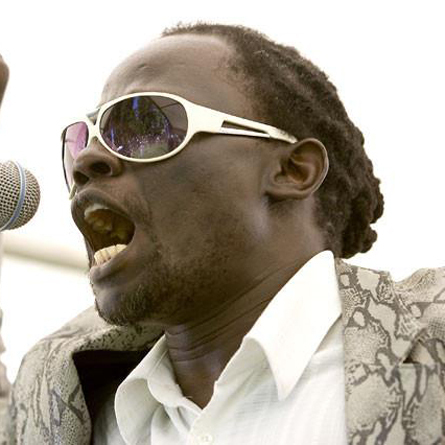 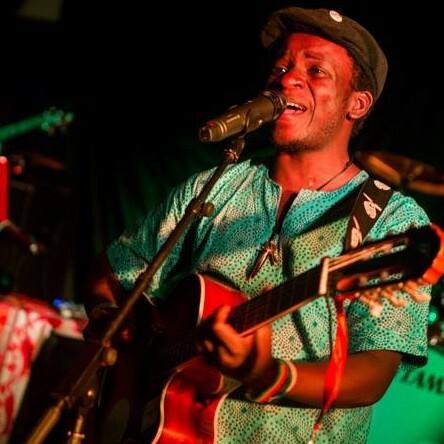 Special Offer on Retracing Kenya’s Songs Of Protest Multimedia Package! 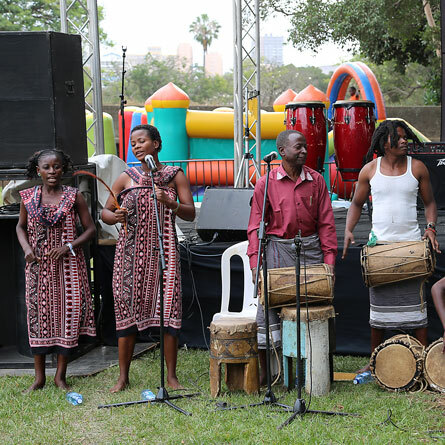 Packaged in our usual multimedia format of print booklet, DVD documentary and audio CD compilation, a preview of Retracing Kenya’s Songs Of Protest will be aired at the Alliance Francaise de Nairobi on Friday the 31st of January. 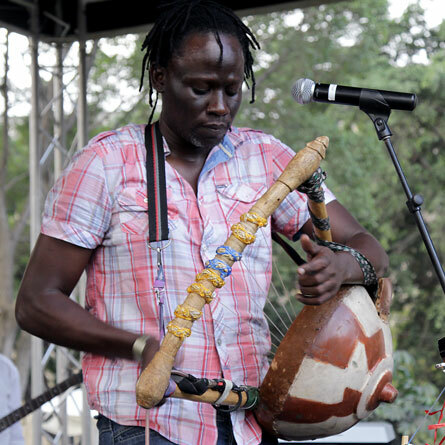 This will be folloed by a concert featuring Just A Band, Sarabi, Juliani, Eric Wainaina and our very own Makadem. 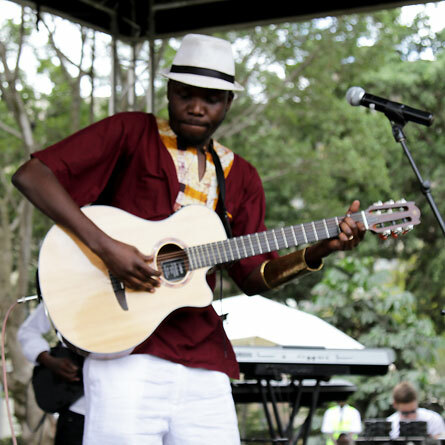 As a special offer, for that evening only, we will retail the package at a one time introductory collectors price of KES 1000/= only! 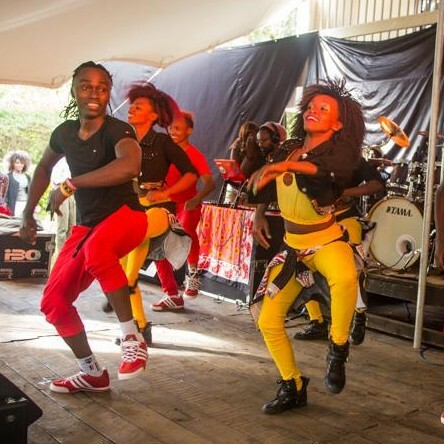 After that, the price goes back to the normal price of KES 3000/=. 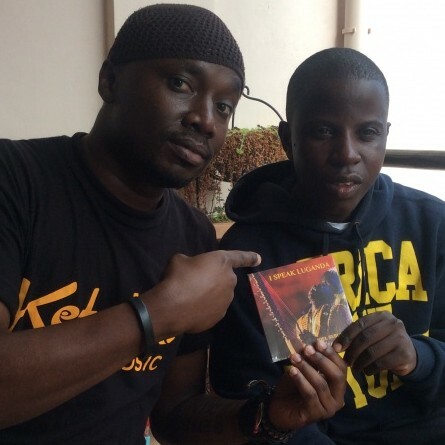 This is your chance to get your copy at a third of the price! 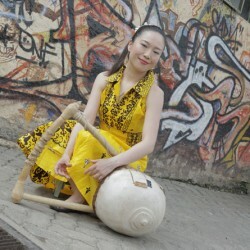 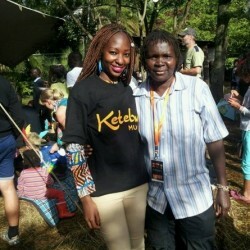 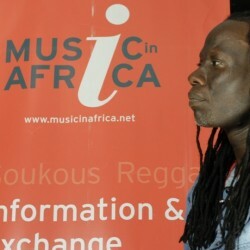 Keep it here for more updates on this and other Ketebul Music events.